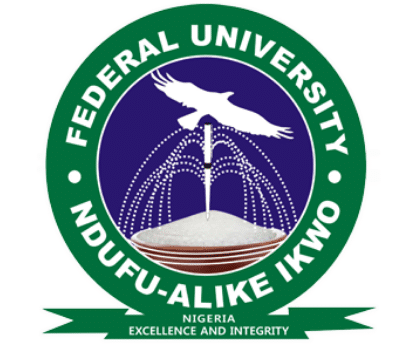 Alex Ekwueme Federal University Ndufu Alike, FUNAI School fees for Freshers and Returning students for the 2018/2019 academic session has been published. This is to inform all the new and returning students of Alex Ekwueme Federal University Ndufu Alike, AE-FUNAI are to pay their tuition fees as stated below for the 2018/2019 academic session. Please take note that all approved charges must be paid before online course registration could be completed by the returning students. Please see the attached .pdf document for full details. You can also click here to view AE- FUNAI School Fee schedule without downloading.